Child Abduction and Custody Act 1985. – Hague Convention on the Civil Aspects of International ChildAbduction. 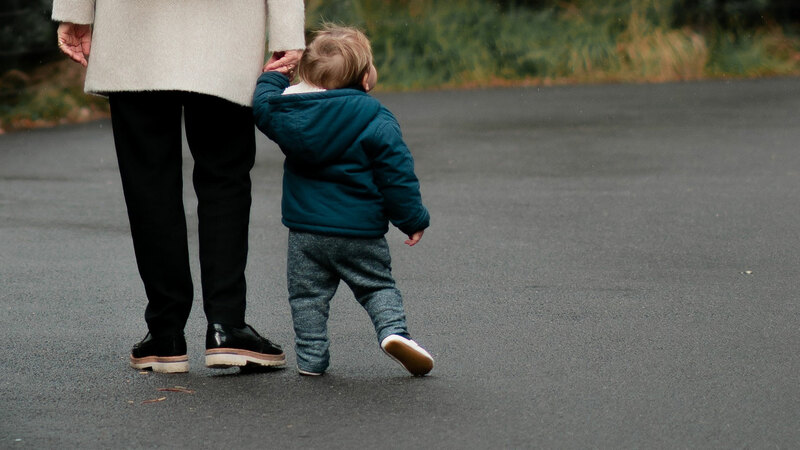 These proceedings involved the removal of two children from Australia where they were living to the United Kingdom and the proceedings engage the provisions of the Hague Convention on the Civil Aspects of International Child Abduction. The children’s father (plaintiff) was born in Northern Ireland and is now an Australian national. The children’s mother (defendant) was born in Northern Ireland and is a UK national. The family resided in Australia but the parents separated and the mother returned to Northern Ireland with the children whilst the father was recovering from emergency surgery without his permission. The question before the court was whether there was a grave risk of harm or it was an intolerable situation. The Court held that a return order be made in respect of the two children.